Like someone in a heavy boot standing on your neck with a permanent pressure. 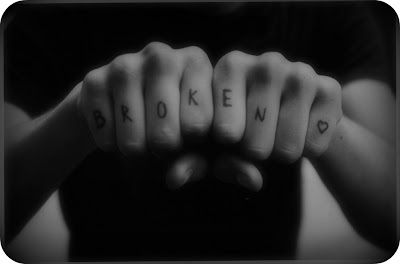 I’m sure I just feel this way because of my broken heart. Kinda down today… that’s all. Previous PostDREAM: It’ll End In TearsNext PostWhy Do Bad Things Happen To Good People?